Now, as Carimus continues to grow—and GoodBookey along with it, the team is marching along with its business plan, onboarding new charities each month and adding new features to the platform. “The two biggest problems charities face are raising money and getting new donors,” Tony said. To help charities gain even more exposure and dollars, GoodBookey is expanding from its basic peer-to-peer betting model to allow for prop bets (filled in by users in ‘tweetable” lengths) and promoting sponsored events, where brands can align with charities for social impact. 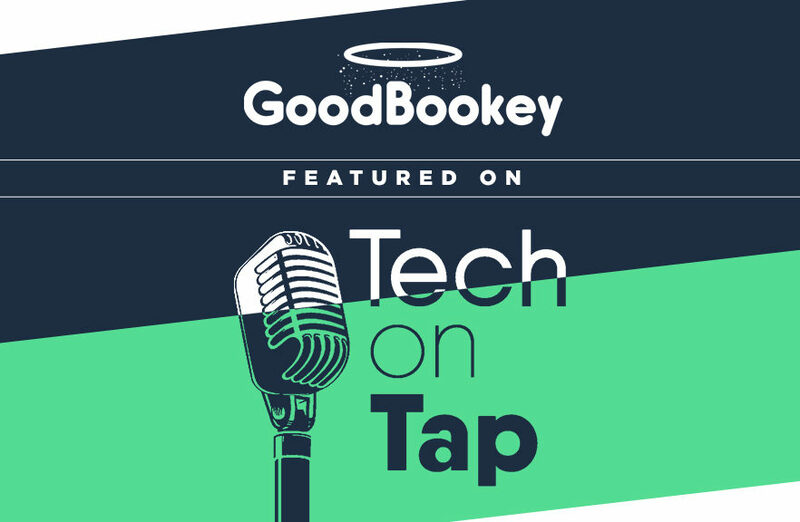 We highly encourage you to check out the Tech on Tap Podcast! Additionally, we’ve linked the episodes that GoodBookey was featured on below.